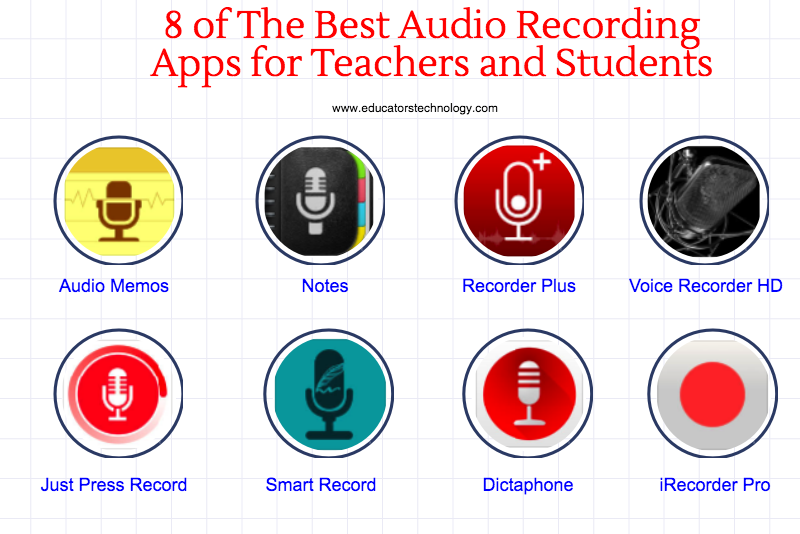 Below is a collection of some of our favourite audio recording apps for iPad. Whether you want to capture an idea or thought on the go or you want to create to-do lists and memos, these apps will definitely make a difference in your audio recording experience. They are also ideal for recording lectures and audio notes, a feature which students might find useful. Some of these apps also provide speech transcription so you can have a written script of your audio recording. We invite you to check them out and share with us your feedback in our Facebook page.